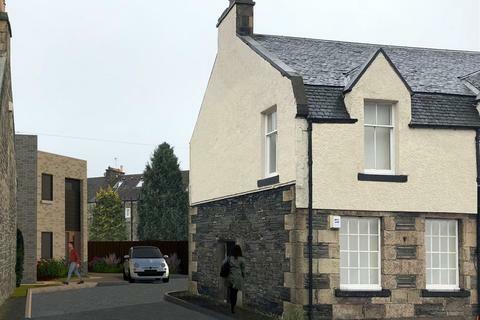 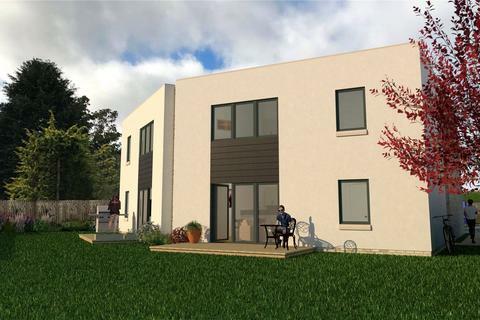 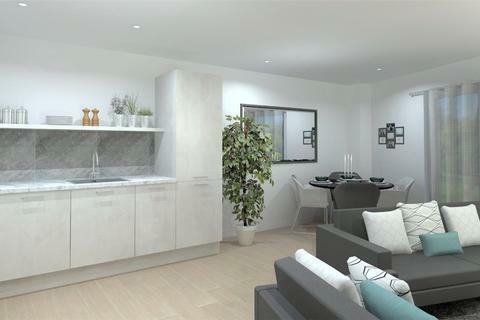 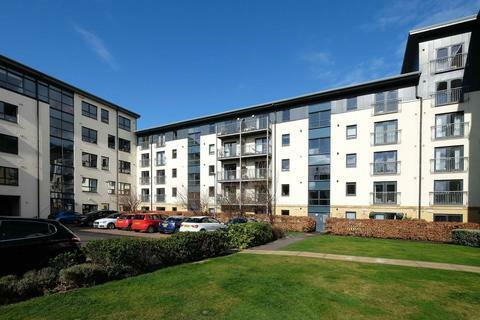 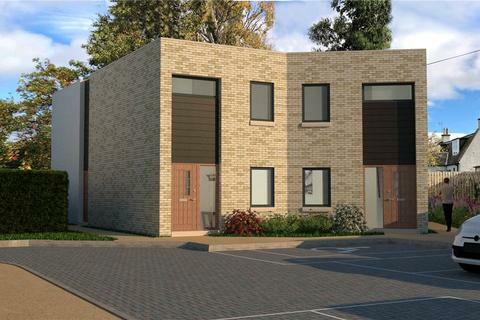 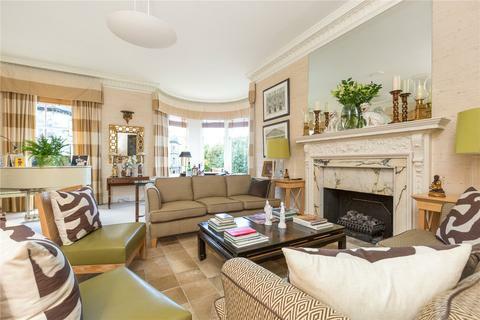 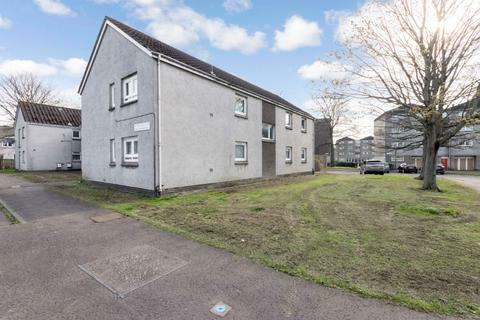 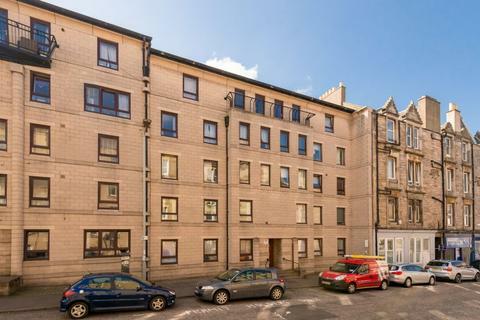 Marketed by SFR Properties - Edinburgh. 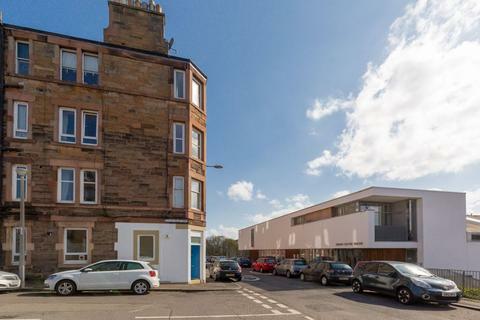 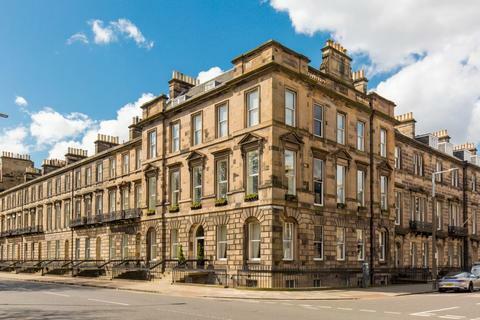 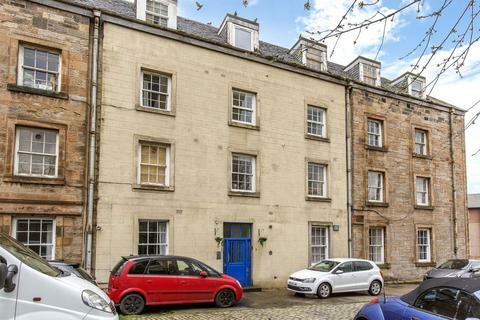 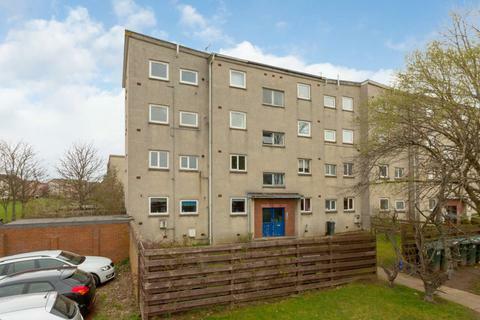 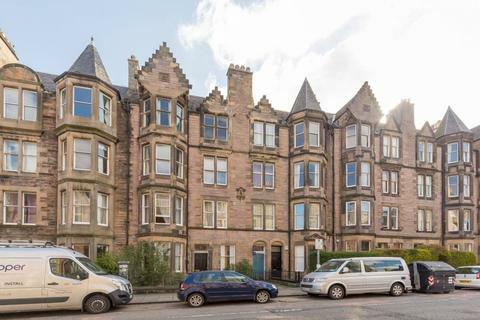 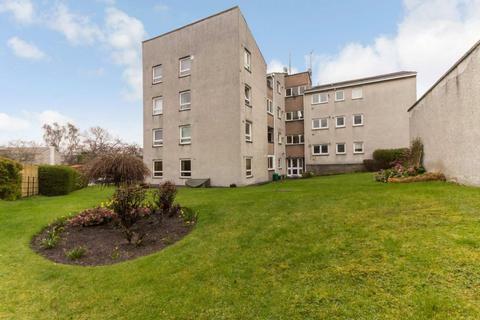 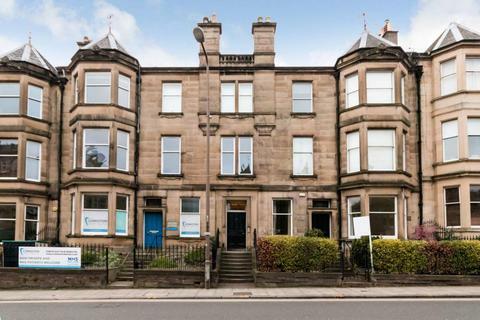 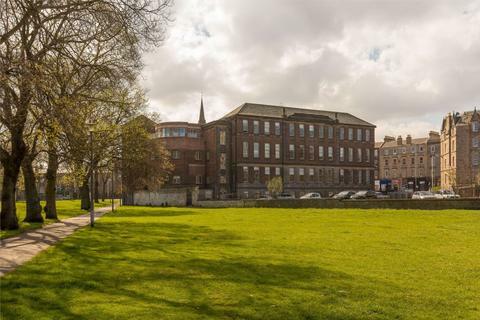 Offering a fantastic opportunity to create a desirable city home in a prime location, this one-bedroom second floor flat lies within Edinburgh's historic maritime quarter and promises great potential. 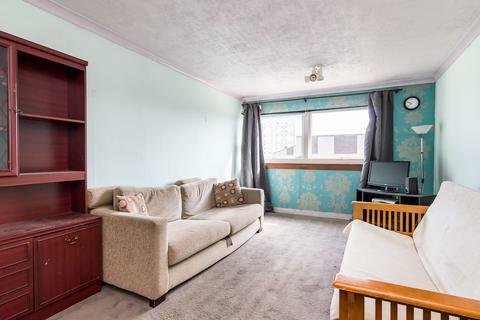 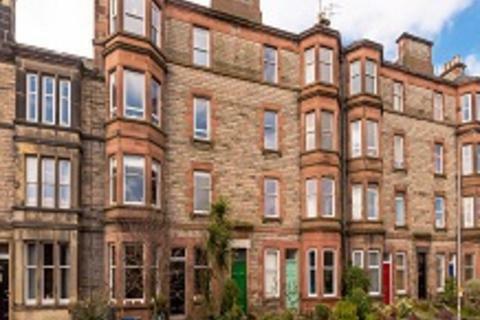 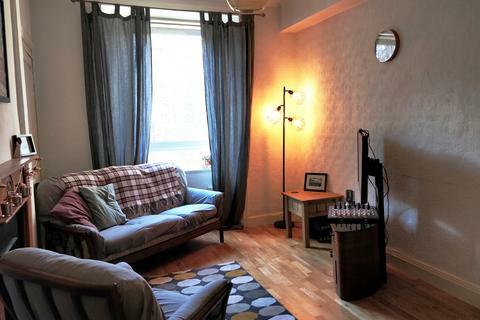 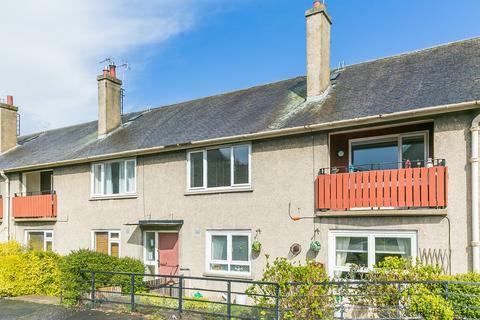 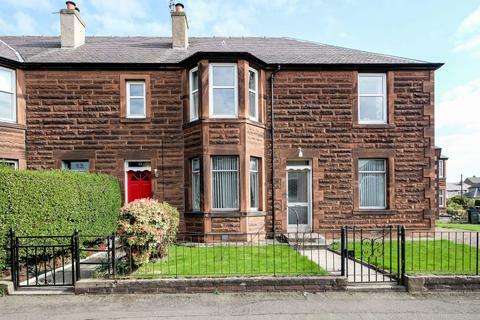 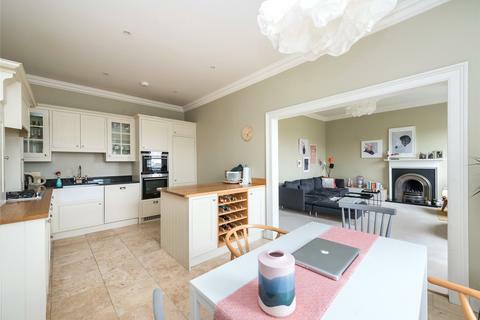 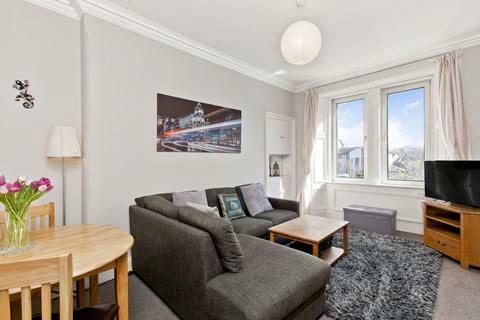 Characterised by charming period features and contemporary interiors, this two-bedroom ground floor tenement flat promises a fantastic home for first-time buyers or downsizers, or an attractive rental investment in popular Newhaven.